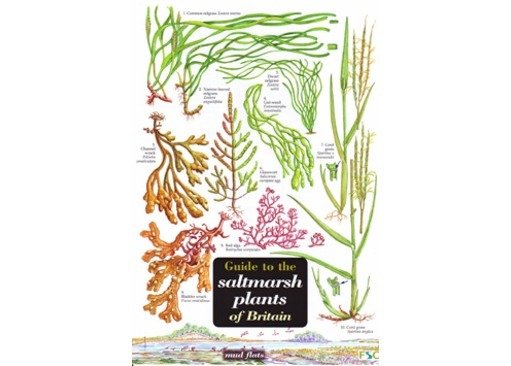 Need an identification guide to saltmarsh plants? 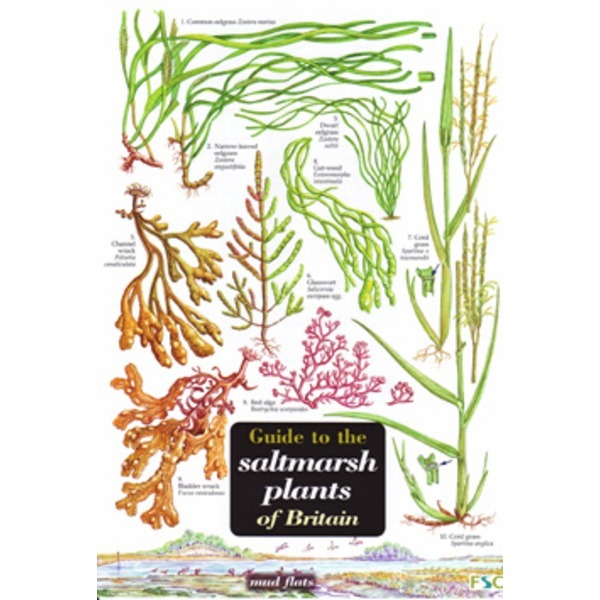 This fold-out chart is ideal for students who need a quick but reliable key to saltmarsh plant identification as part of fieldwork on saltmarsh succession and zonation. This chart is suitable for GCSE and AS/A2 fieldwork investigations into a halosere. 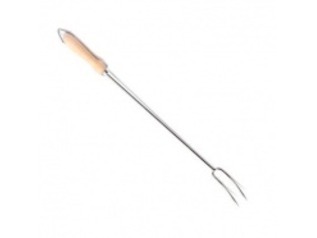 The key uses non-flower features of the plants so it may be used throughout the year - not just when plants are in flower.